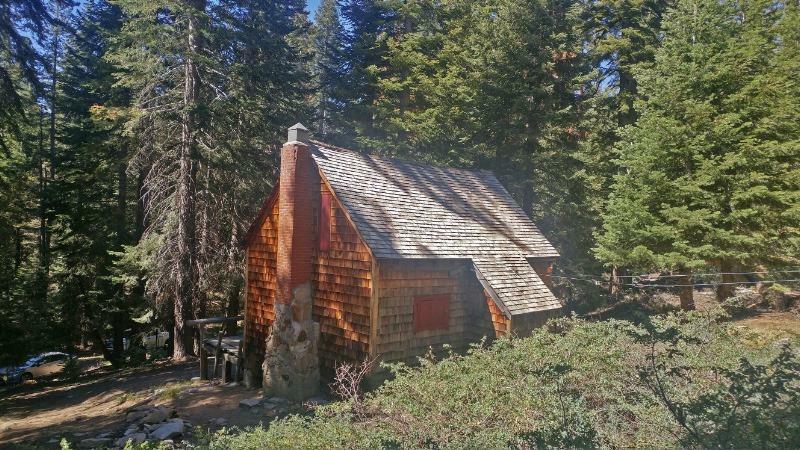 This is a rare cabin available in Heart Meadow, near Buck Rock Lookout. The cabin is dated and mostly original, it has electricity and running water. 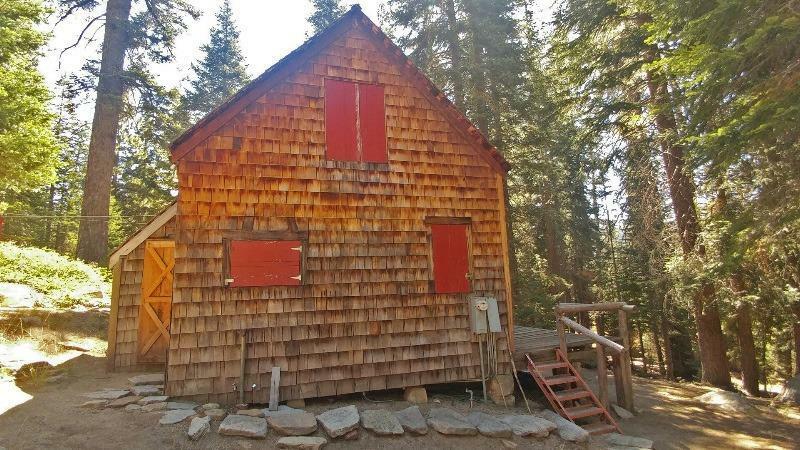 The cabin is on Forest Service Land with a 20 year lease through the Forest Service. The lease has approximately 10 years remaining before it starts again at 20 years. 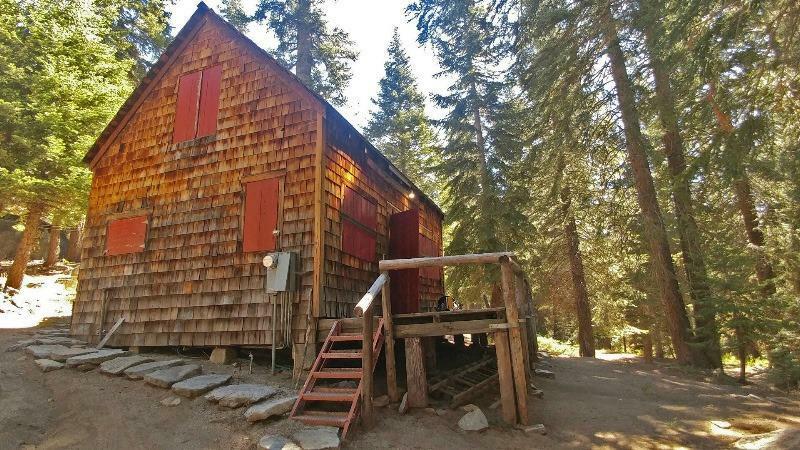 This cabin would make a great retreat for you and your family in the Kings Canyon and Sequoia National Park. There are plenty of activities available nearby; hiking, biking, horseback riding, etc. This cabin has seasonal access, unless you wish to use snow equipment for any type of winter use.